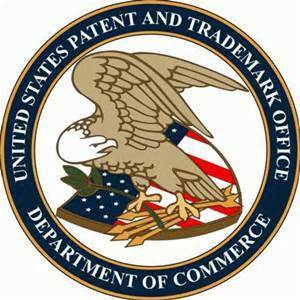 The DelFin Project, Inc. was awarded it's 6th U.S. Patent today. The patent titled "Automatic Message Selection with a Chatbot" joins an existing patent awarded in 2011. To learn more Click Here. Additional patents are still pending.